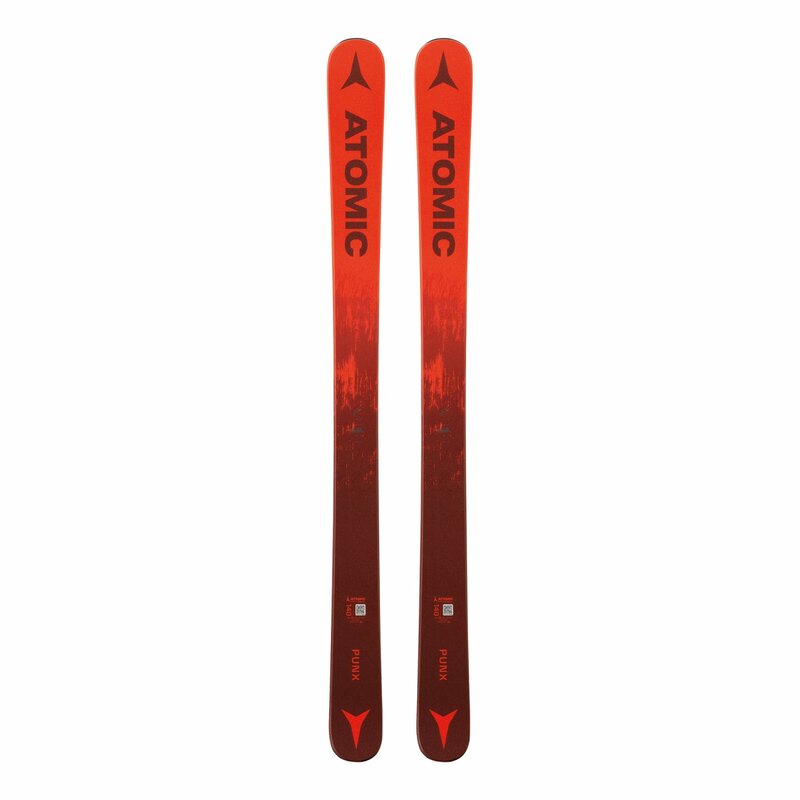 The Atomic Punx Jr 140-150 is a sweet ski for aspiring X Games winners of tomorrow. Super maneuverable, it makes those tricks feel nice and easy: hit kickers with confidence, stay in control in the air and stick your landing - no sweat. A Full Cap construction also makes it light and tough. Exactly what you need when stepping up to the next level of rails and jibs.